At Curry Chiropractic, we take great pride in providing the finest chiropractic care to each and every patient. We have included information below about the different chiropractic services offered in our Petersburg chiropractic office, but please call us at 217-502-1181 if you have any questions! We provide spinal correction and chiropractic adjustments utilizing gentle chiropractic techniques. Never in the history of chiropractic care have chiropractors been able to provide the level of help and expertise that is available today. Many of the newest chiropractic techniques are actually safer, more comfortable and more effective than ever before. As a chiropractor who cares about utilizing the most advanced chiropractic techniques, Dr. John Curry has years of training, expertise and experience in helping patients get pain relief for back pain, neck pain, headaches, and other related conditions originating from the spine. Chiropractic care under a trained professional can even be used to prevent injuries and help you achieve total health or wellness. At Curry Chiropractic, we teach our patients how to perform special "blueprint" exercises which can help strengthen and correct the irregularities in their body which may be causing pain. Many of these corrective exercises can actually be performed in the comfort of your own home to help improve the effectiveness of your chiropractic care and spinal correction plan. In addition to skeletal misalignment, you may be experiencing pain that is caused by muscles and connective tissues which are out of their proper place. Other types of pain such as back pain, neck pain, and headaches are caused by muscles and tissues that are being used improperly, causing injuries over time. In each case, targeted corrective exercises and stretches from our experienced chiropractor will help you feel good while also helping your body achieve balance and health. What does nutrition have to do with chiropractic care? The goal of chiropractic care is to help patients achieve total health and balance with their body, and as part of that goal we provide specific recommendations on nutritional supplements and healthy food choices. Nutritional counseling by our experienced chiropractic health professionals can assist a patient on their return to optimal health. Do you know which supplements and vitamins are good for you? Do you know how these supplements and vitamins interact with one another? At our Petersburg chiropractic clinic, we can provide each patient with a structured nutritional program that is based on their individual needs. Dr. Curry is a certified drug collector for Department of Transportation. Dr. Curry is available for any compliance programs that include drug testing or breath alcohol testing. Whether it is pre-employment, randoms, follow ups, or reasonable suspicion; Dr. Curry is equipped to offer reliable testing. Why risk an audit, when you can ensure safety in your workplace. Appointments required or drug testing services. 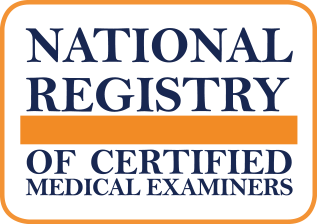 Dr. Curry is a certified medical examiner with Department of Transportation (National Registry #6290768467). If you are in need of a DOT medical card physical, Dr. Curry can get you driving again by updating your CDL license. Those looking to continue to drive must be examined by a certified examiner listed on the national registry. 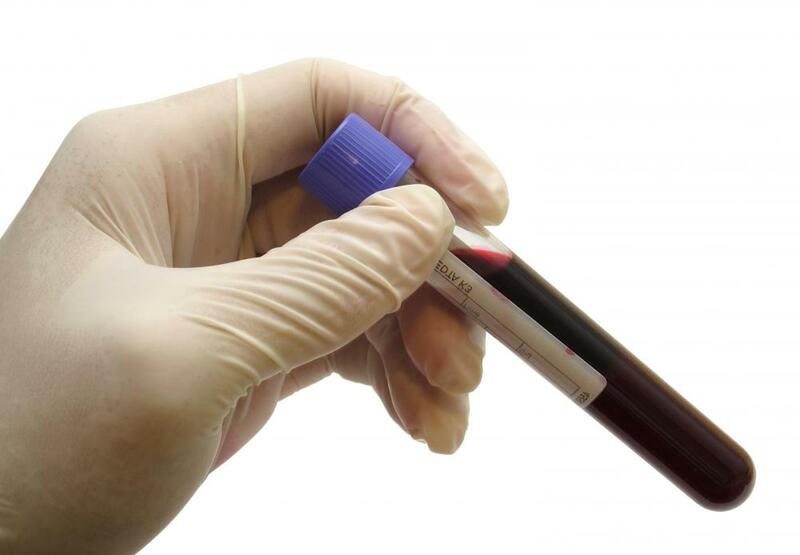 Functional blood chemistry is evaluating blood results or drawing new specimens to evaluate the nutritional and pathological state of the individual being tested. This information can then be used to develop a nutritional, botanical, or dietary change that address deficiencies and help the body return to a state of health. Dr. Curry is a collector for quest and labcorp and can draw the blood in the office. 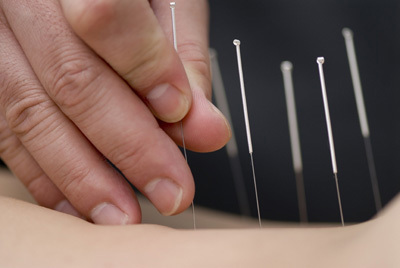 Acupuncture is performed by placing thin needles into the skin at certain points. Acupuncture encourages the body to promote healing and improves the function of the body. While acupuncture has been used for pain management in the medical community, it has been used for centuries to aid in many conditions. Before going under the knife and getting surgery, consider using the age old therapy of acupuncture. Dry Needling uses needles to release myofascial trigger points throughout the body. Dry needling can be used for muscle injuries and can be great for athletes. Dr. Curry has partnered with Quest diagnostics to provide urine drug screening, hair drug testing, rapid testing, DOT testing, breath alcohol testing, DOT physicals, and saliva testing to employers and their employees. Our office offers electronic chain of custody forms and solutions for your compliance program. Dr. Curry offers a doctor supervised chirothin weight loss program. This program is great for those that are on the go and cannot do supplements, shakes, or extreme diets. This program is great at losing 20-45 pounds over the course of six weeks. Call today to reserve your spot with this program. Dr. Curry offers insurance physicals (paramedical examinations) for life insurance, long term disability coverage, and employer plans. 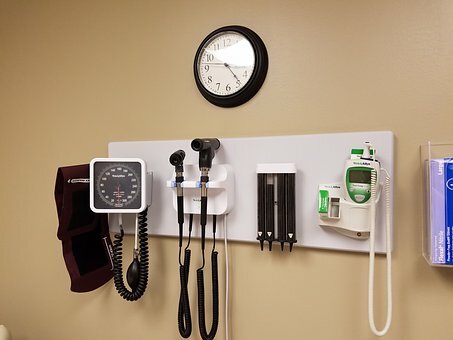 We provide top of the line physicals both in office and mobile for patient convenience. We work directly with insurance agents to accomplish these services. Click on Digestion and complete an online survey that can help identify areas that can be improved in your digestion. Then call our office to schedule a consultation after you get your report. The food you eat is a combination of macronutrients (fats, carbohydrates, and proteins) that can go rancid, ferment, and putrefy. 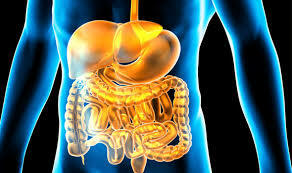 This creates symptoms such as gas, bloating, constipation, stomach, diarrhea, and pain. This report is free and we offer a free consultation to evaluate the cause of your distress. For nearly 70 years, Foot Levelers has been making custom orthotics that are clinically provento help reduce pain and improve whole body wellness by balancing the body from the ground up.Your feet don’t even have to be hurting to cause some of these issues. Foot Levelers custom orthotics can help by properly supporting and positioning the feet. 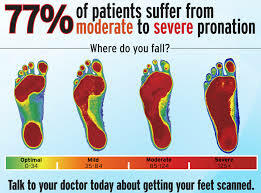 A foot scan or impression shows how imbalances in the feet lead to problems throughout your body. The orthotics are then made off your foot scan or impression. Only Foot Levelers custom orthotics support all 3 arches of the foot. Your arches give the foot strength to support the body in a balanced fashion. Balancing your foundation can help relieve pain and avoid future issues. Ask your doctor about getting scanned.